Comment: need to install rain gutters, seamless metal. Comment: I need to have new gutters installed We get snow in the winter so looking for recommendations.. but I think I may seemless metal type .. we have some gutters. but most need to be repalced with new ones. Mammoth Lakes Gutter Cleaning & Repair Services are rated 5.0 out of 5 based on 2 reviews of 1 pros. 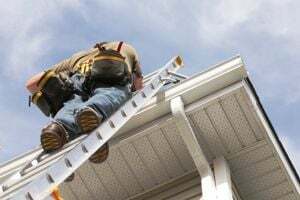 Not Looking for Gutters Contractors in Mammoth Lakes, CA?